Recently myself and 24 other great bloggers had the chance to sit down and interview Joachim Ronning & Espen Sandberg directors of Pirates of the Caribbean: Dead Men Tell No Tales. Before the interview while we were taking a group photo with Captain Salizar himself Javier Bardem, while taking the photo, we were all laughing and having a great time, this is when were first introduced to Joachim & Espen who just happened to be in the hall at the same time. And these big directing stars were taking pictures of us! That was pretty cool. 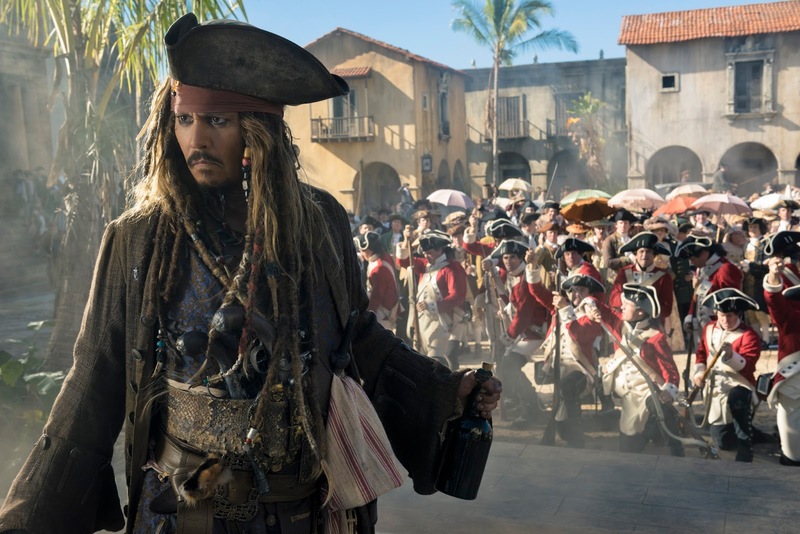 Can you talk a little bit about you came about directing this 5th installment of the Pirates of the Caribbean? 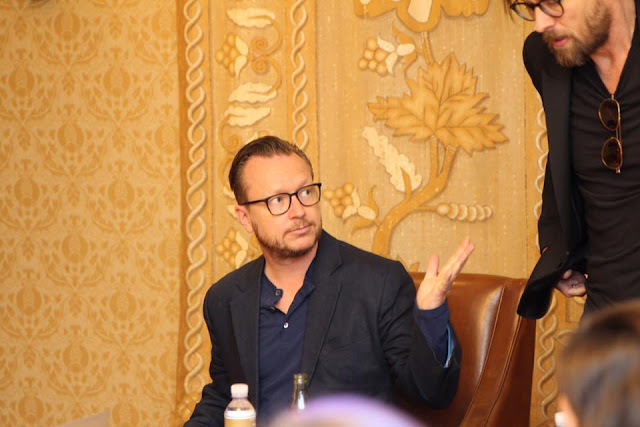 Espen Sandberg: “It didn’t fall into our laps. We chased it. We really wanted to make this movie. I think the basic reason as you know Joachim and I started making movies together when we were 10. Movies that inspired us back then was you know the Spielberg and Lucas and Zemeckis films. This franchise just reminds us of that. It has that unique blend of spectacle and humor and scary parts and also a lot of heart. That meant a lot to us”. 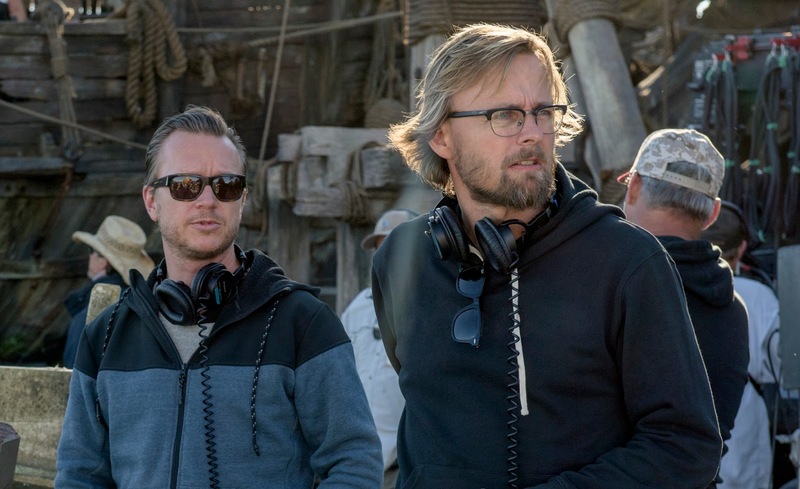 Joachim Ronning: "We wanted to do the movie, when we grew up we were very influenced by Hollywood adventure family movies, they inspired us to become filmmakers in the first place and Pirates reminds us of that". 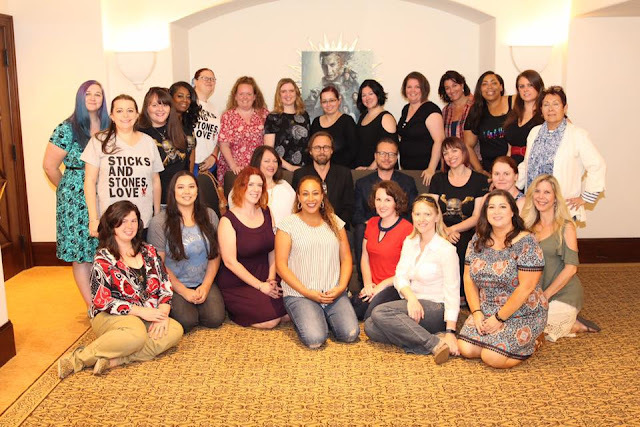 "We both have kids and that is a big part of why we wanted to do this, it is something they can relate to". When you were filming the young Jack scenes, was the process similar to the rogue one and filming Lea (the young Lea) in terms of the CGI for his face? 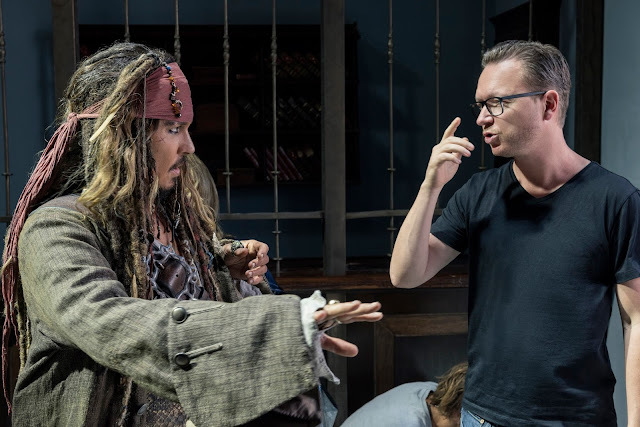 Joachim Ronning: “I would say yes and no because the Leah was not with Carrie Fisher but we shot with Johnny Depp. The Youthification we call it. We shot it with Johnny and then spent the year in the computer basically. He was thrilled when he saw the result. He was a little freaked out by it like looking at it but he loved it. And that was a fun moment”. The parts of the movie the stood out the most for me were the amazing special effects. Of course there was the Youthification of Johnny Depp, he looked so young! Just ready to star on 21 Jump Street, that was spectacular. But my favorite was the scene with the ghost sharks it was so eerie and just plain cool. How did a scene like that come about? The guys said having a great script was a big help. The script was written by Jeff Nathanson, and it then became Epsen & Joachim jobs to translate that and to add elements into the action sequence. The imagination these guys had to come up with the look of the ghost sharks, it is so unique and different. They put the scene together and developed the idea. It was my favorite of the movie! For those who have not seen the movie, be prepared to be impressed! Because you work with a team and you work as a team so often, do you have individual roles directing? Joachim Ronning: (Jokingly said…) “We only work every other day. We don’t really know any other way of doing this then being together. For us, it’s a very natural process. And I think it’s a collaborative one. 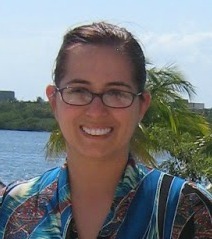 We include like the actors and the crew and everyone as part of the discussion. We try to create safe work environment as you could say. You know where every one is welcome and everybody can be a part of the discussion. That’s important to us. 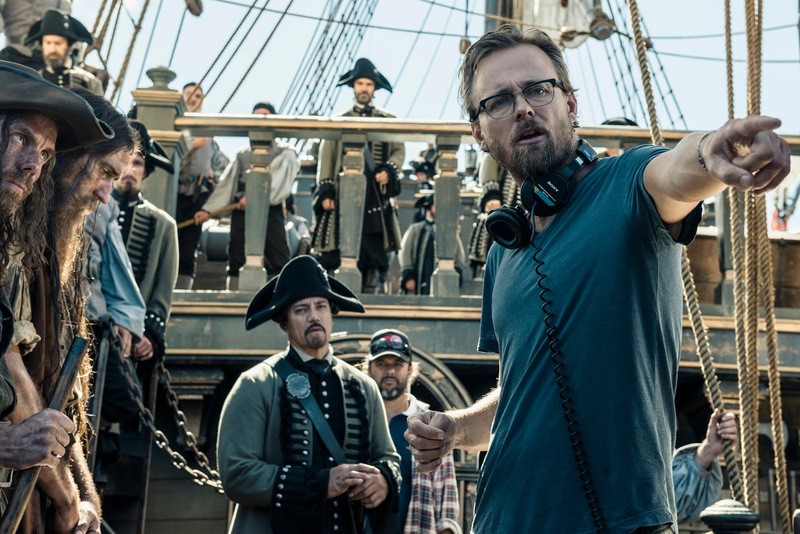 I think that’s like probably one of the strong advantages that we have as a directing team”. What was it like working with Johnny Depp? And what was the chemistry like on set? Espen Sandberg: “Oh, it’s amazing. He’s so funny. When you see with Jack Sparrow it’s all Johnny. He’s a genius. For us he’s up there with Chaplin and the other ones because his timing is just perfect and he has such a weird imagination. He comes up with the craziest ideas. And for us, the highlight was always going into his trailer in the morning and going through the scenes and the lines and trying to come up with even more cool stuff to do to make it even more funny. And of course when we started shooting he would do something completely different. And everyone was sort of thrown off but that also makes it come alive”. Pirates is such an iconic part of Disney and history. What’s it like being part of that? Joachim Ronning: “It’s a dream come true”. 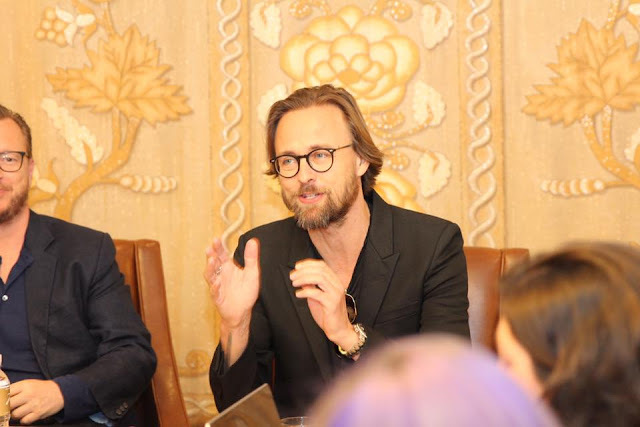 Espen Sandberg: “It’s so much bigger than us. It’s amazing to go to China and there are thousands of screaming fans. It’s such a global phenomenon and it’s because they love the universe. They love the characters. For us to be a part of that and keep that story going is really cool”. One of my most favorite parts of the interview was when the friends talked about knowing each other since they were about 10 years old. They smiled as they remembered how they met up through dance… They were break dancers! We asked if they could show us and break out some of their break dancing moves! Then Joachim pretended like he was getting up to show us, it was pretty funny. Espen, stated “We were 10! And we immediately started making movies instead. Luckily we didn’t pursue the dancing career. We went for the movie making”. We all wondered if they still had and of those films that they made when they were kids, and yes they still do! 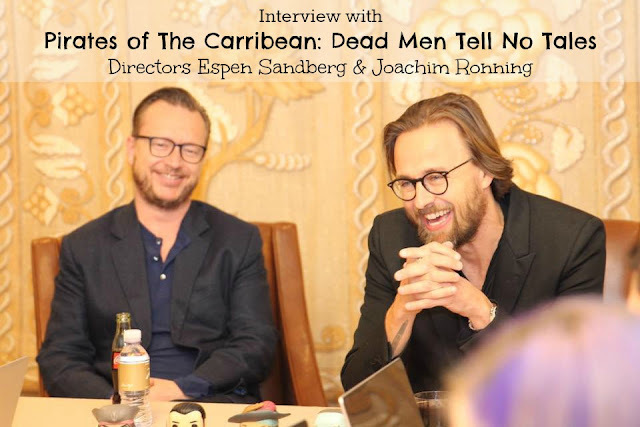 The films were described as “hilarious” and Joachim said “We were talking like this…” all while doing his best impersonation of a high-pitched voice of a child, these two were cracking me up. It is great to see such good friends being able to do a project like this together. It is every best friends dream! 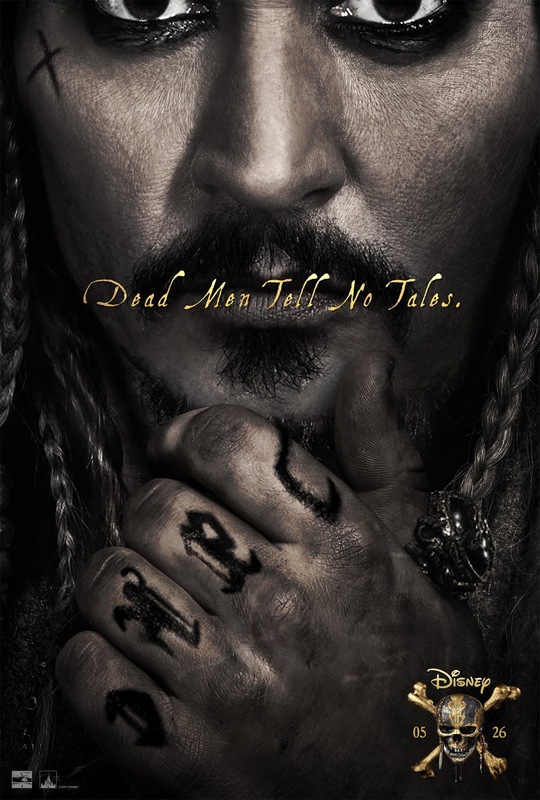 Pirates of the Caribbean: Dead Men Tell No Tales is now playing in theaters everywhere. I cannot wait until I see this movie. I have watched every single one in the series and this one looks like it is going to be awesome. What a great opportunity for you to meet the actors. I always like to hear about behind the scenes stuff. I can't wait to see what they've done with the franchise on the big screen. Thanks for the interesting read! I cannot wait to see this! 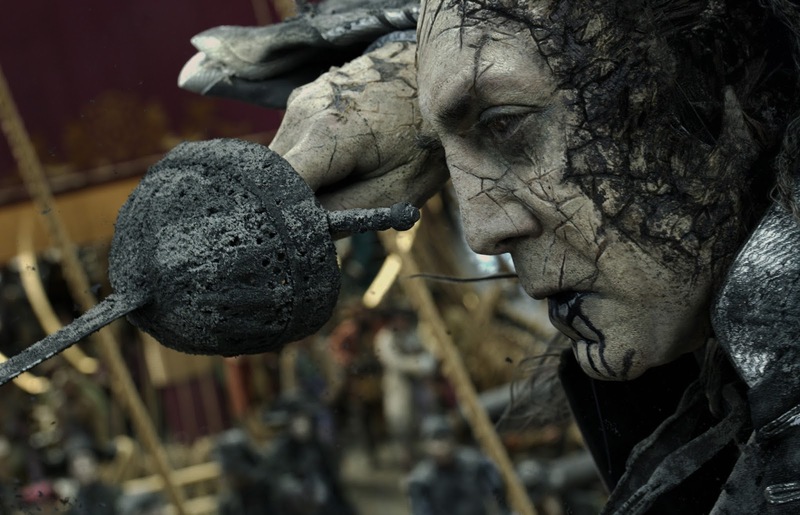 I could tell just from the trailers that the directing on this Pirates was going to be amazing. Meeting through breakdance. Classic! It's always great to see directors with great relationships that extend beyond the movie! I have loved reading all of the interviews from the players in this movie. I can't wait to see it this weekend. It's cool that they were able to work with so many different types of special effects in this one. I love that they've been working together for so long! I think it's great to hear the stories behind the scenes. This movie looks like it will be so much fun to watch! GAH! I am SOOOO excited for this movie. We are going to see it this weekend. I have always been interested in directing. This is a great interview. I am so excited to go see this movie on the weekend for girls night. I think this looks really fun! I am going to see if my husband will watch it with me. I am loving reading this interviews! What a great experience! Can't wait to see the new movie! I love jack sparrow so much. It's do great they made a new sequel. I am starting my kids on the first 1 and they loved it. I love jack sparrow movies. I have been trying to get my kids to watch the first one. They do like the video game. These movies look so AMAZING. Everything I keep seeing about them looks great! I love the Pirates of the Caribbean movies. I haven't seen this one yet but I am looking forward to it. Sounds like you had a wonderful time at your interview. The movie looks amazing and I can't wait to see it. Sounds like a lot of fun! I've never watched the Pirates of the Caribbean movies.